These viral songs and music videos on YouTube are not just a list of funny YouTube songs but are all the best viral songs on the Internet. The catchiest viral Internet songs of all time are not only the pesky songs that get stuck in our heads but are also some of the best creations ever to come about in the early Internet times. From the original gangster meme of the hamster dance to the Trolololo to the classic Rick Roll, these songs are the best of the best available on YouTube. Almost any video on YouTube can go from being nothing to completely viral, providing it has something that makes it hilarious, bizarre, or so awful that it's actually awesome. There's no exact science to becoming an Internet meme, but as these catchy Internet songs prove, once you reach virtual stardom, there is no going back. Ah, the power of the Internet. I'm sure even the musically oblivious 8th grader would approve. 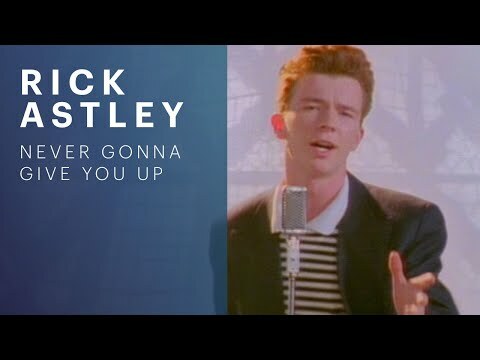 Perhaps known best for it's use in the bait-and-switch gimmick known as the Rick Roll, the 1987 classic "Never Gonna Give You Up" by Rick Astley is easily one of the best things ever invented. We've all been there. Your friend sends a link to what he claims is either completely awesome or so scandalous that you have to click. Next thing you know you're watching Astley sing and dance, knowing you've been Rick Rolled. Sneaky, but brilliant! This guy is famous for going absolutely nuts for the Numa Numa song (Dragostea Din Tei) by Moldovan pop trio O-Zone. 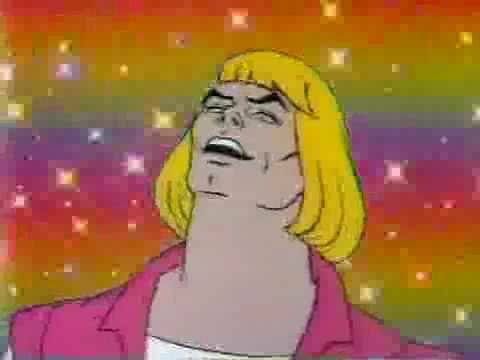 Cheesy song + insane fan = Internet video gold. 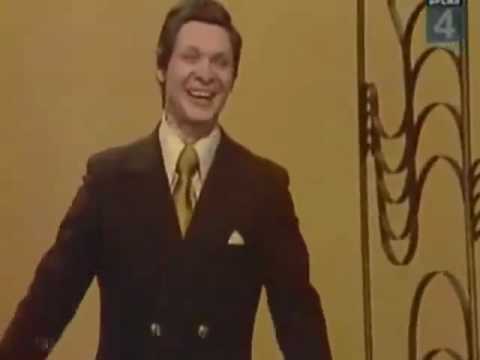 Resurrected from a clip from the 1960s in the Soviet Union, "Trololololo" is an amazing musical clip performed by Russian singer Edward Anatolevich Hill. Actually titled "I am very glad, because I’m finally back home," "Trololololo" is also known as the "Russian Rickroll" and led to dozens of covers and remixes, including one notable version from acclaimed actor Christoph Waltz.